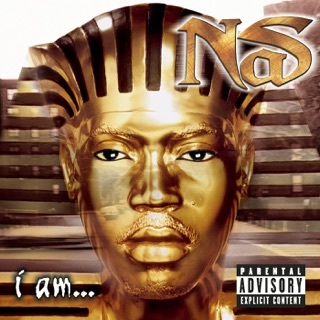 If you’re a huge fan of Nas like I am, your first question might be “am I being punked”? But at some point through listening to this EP disguised as an LP you will certainly find yourself asking “what were they thinking”? Of course pointing that question at the two stars who collaborated on this greatest miss in recent hip hop history, Nas and Kanye West. It starts off with a pop, not a bang with “Not For Radio” serving as the introduction. It is evidently clear from the start that the starch in former Nas songs is missing over this weak produced track by West. Nevertheless “Cops” the next track picks up just a bit as the Slick Rick sample from “A Children’s Story” repeats throughout. 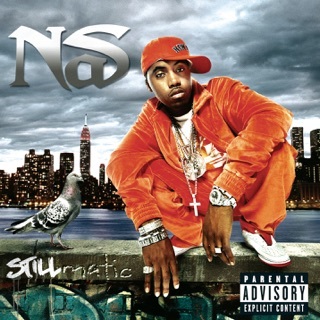 Still Nas lyrics are pedestrian and spaced out with no lyrical wit only saved by a verse by Kanye at the end. The rest of the album is a repeat performance of lush and slow music seeming to fit a movie score from the 1960’s. Songs like “White Label” and “Simple Things” highlight a nightmare of unlistenable tracks by a former great in hip hop. This of course following a 6 year layoff only to return with an album with just as many songs which do not live up to the hype. 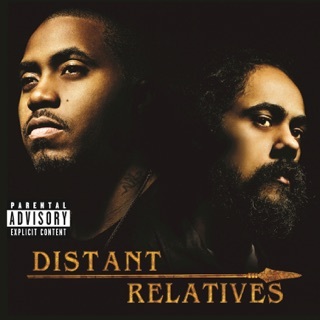 This is thoroughly disappointing and maybe the only track worth hearing more than once is “Adam and Eve” a small treat after a tough listen if you’re still awake or not in shock of what the great Nas and producer Kanye have become. It’s almost as if they rushed something out just to satisfy a demand and make a few bucks off of the fans that live hip hop music. What were they thinking when they came up with this or were they thinking at all. 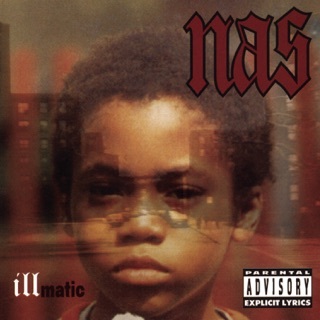 Because “Nasir” has no direction, nothing enjoyable and it’s a complete miss if you’re just looking for the real Nas. 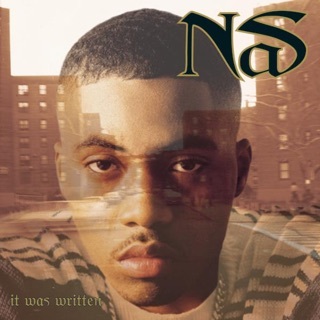 It’s poorly produced, poorly engineered as it almost sounds like someones demo tape and only a fan who’s lost his ear and plain adores Nas from the heart will enjoy this album. 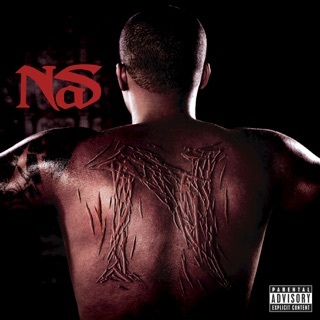 It’s Nas worst effort ever and it really leaves you asking the question, does Nas need to hang up the mic? Because at his age to deliver an album such as this 6 years after the last disappointment, shows time may be up for the legend. There’s not much more left for him to say that can redeem his career. Anything after this will for sure tarnish his legacy and make the biggest fans question his place in hip hop history. 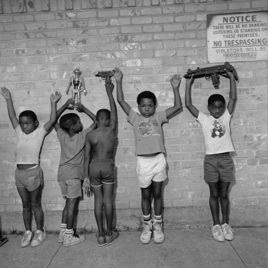 STOP USING KANYE BEATS, NAS...the HELL wrong with you, Man. You forgot? You thought WE forgot? No, we remember when your music came from the East Coast not Wyoming. 7 tracks and only two of them are any good.